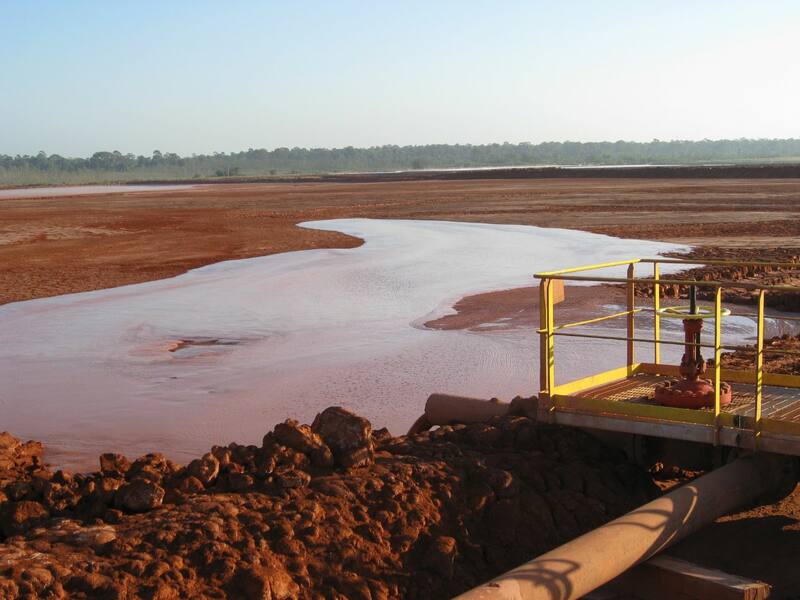 Pumping at mines present a host of challenges such as the type of slurry being pumped, the percentage of solids and the presence of corrosive liquids. The Mud Sucker B Series diaphragm pump models with a valve chamber design overcomes the problems that plague most other pump makes - pumping multiple kinds of liquids. With the Mud Sucker, you get a pump that adapt to changing environments. There has been an explosive growth in companies collecting waste oil, vegetable oil, grease trap waste and hydraulic oils to use in the production of biodiesel and other renewable fuels. 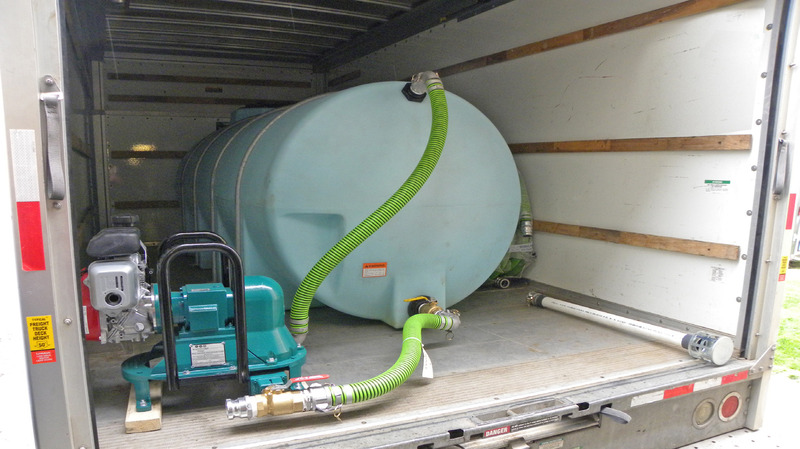 Wastecorp offers a selection of pumping equipment and containment systems to transfer the slurry and solids inherent in these applications. 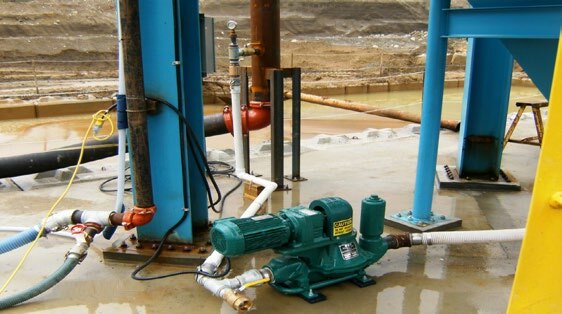 When transferring digester sludge with flows below 200 GPM, the Mud Sucker 4B Series has introduced a cost effective alternative to double disc and rotary lobe pumps. Wastewater treatment upgrades and expansions are increasing worldwide. With rising stresses on wastewater treatment infrastructure, finding the right pump equipment to specify can be a challenge. 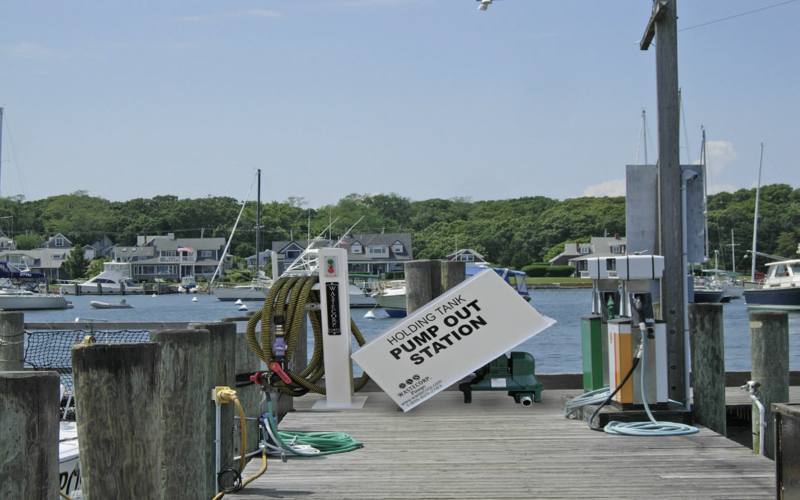 Marinas and campgrounds of all sizes have one thing in common - to maximize pump out performance without high maintenance costs or time consuming repairs. Whether it's a portable honey wagon gray/black water pump out, or a fixed marina pump station, Wastecorp Mud Suckers are available in over 50 models to suit your needs and budget. 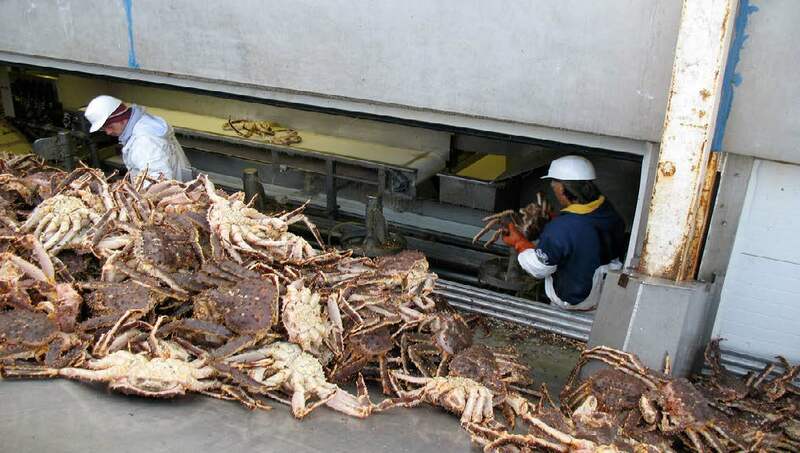 Seafood trawlers, crab boats and dock side processing operations have a tough task in pumping seafood viscera like fish guts, shells and ocean debris. Add the salt water environment into the mix and the pump must be designed to stand up to some harsh conditions. 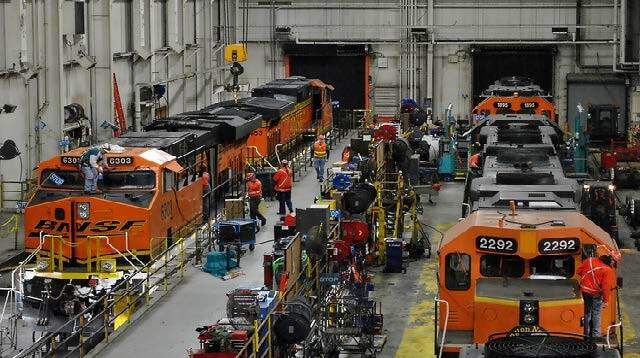 When most railway transit customers board their morning train, they probably don't realize how many hours go into servicing their morning ride. 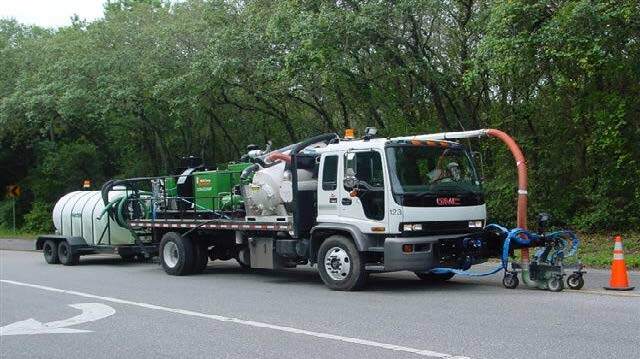 Wastecorp supplies railway maintenance companies with Mud Sucker pumps to transfer used hydraulic oil and septic waste quickly and cost effectively. 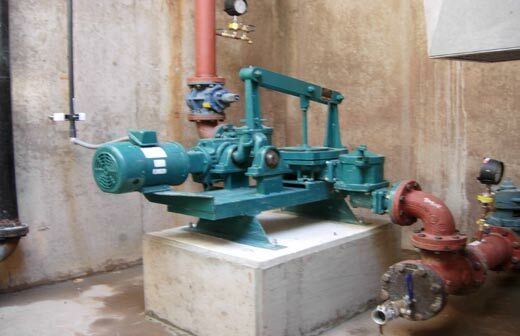 Many industrial pump users are looking to save energy on their process equipment. 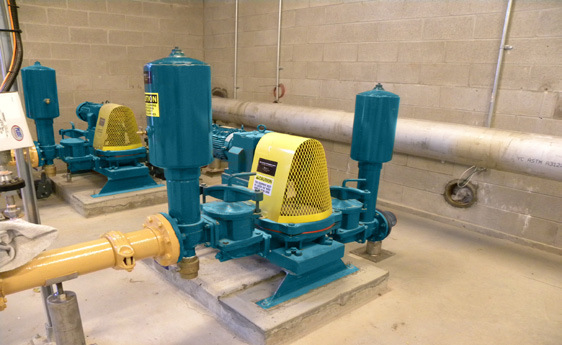 One method of doing so is transitioning from AOD and AODD pumps to mechanical diaphragm pumps. The Mud Sucker pump brand is ideal as part of systems for oil spill mitigation products include separator skimmers, booms and barriers, offshore oil recovery products and OSR products. 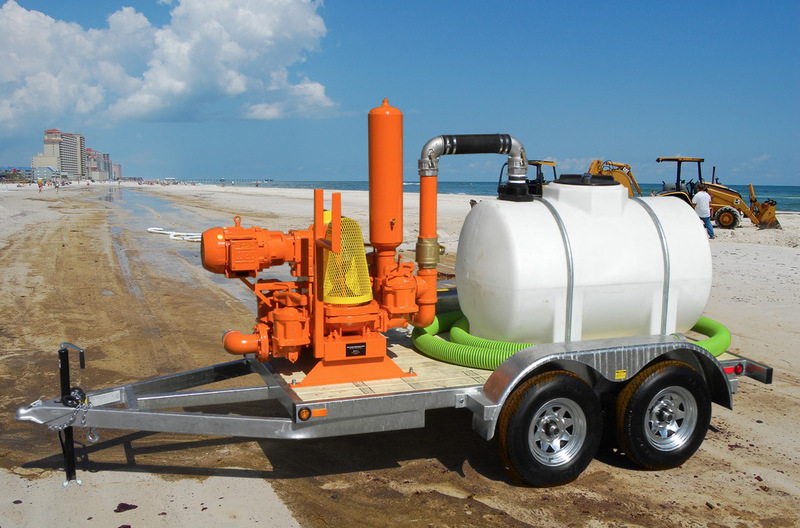 With paint and water blasting fluid handling applications, a pump must be abale to handle gritty fluids, laden with paint chips, rubber, fine sand and even glass. The average pump can't handle these abrasives. The Mud Sucker may be able to help.